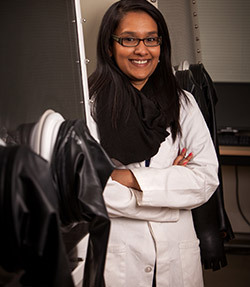 Dr. Patel is a Canada Research Chair in RNA and Protein Biophysics. His lab is inspiring and training the next generation of researchers, including Tyler Mrozowich (BSc ’18), a master’s candidate who first worked in Dr. Patel’s lab as an undergraduate student in 2017. The Biochemistry program will help you develop a strong background in the basic sciences and extensive laboratory skills. Thereby, the biochemistry program provides background for a diverse range of careers in the life sciences, including professional programs such as medicine and veterinary medicine. 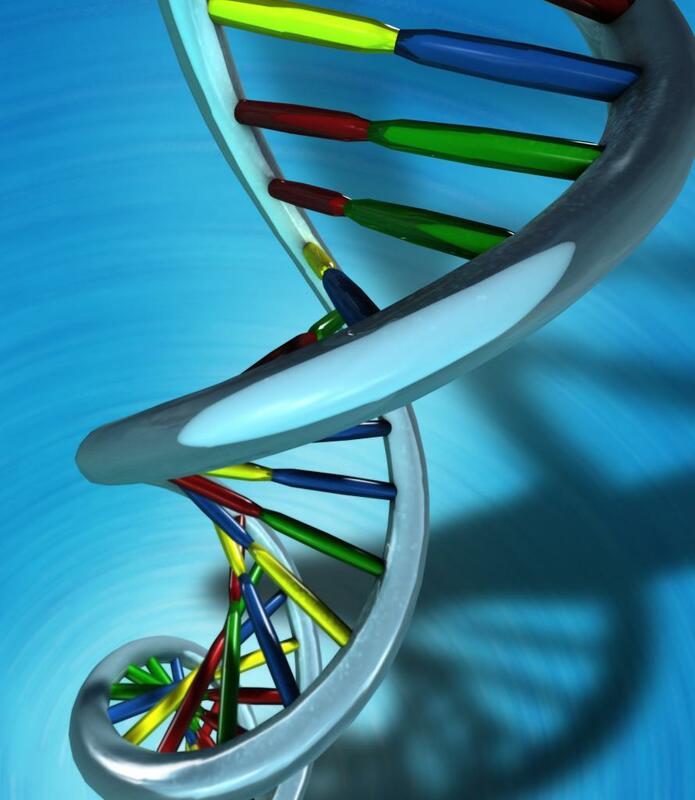 Biochemistry is the study of all living systems at the molecular level. It looks at the chemical and physical basis of life and how these microcosms interact with their environments. It is a demanding field that combines expertise in Biological Sciences, Chemistry, Physics and Mathematics. Versatility and intense curiosity are the hallmarks of successful Biochemists, as they draw on knowledge from a variety of fields to investigate the molecules that facilitate life. Please explore our site to find out more about Biochemistry. Congratulations - You’re a Biochemistry major at the UofL! Now what? First, you’ll need to decide what courses to take and make sure they are offered when you need to take them. You may find you need some help with this process and we are here to answer your questions and provide support as you complete your degree. The Department of Chemistry & Biochemistry is located in University Hall, 8th floor in the E section and the central office is E866, so please stop by. Another valuable resource is our Program Planning Guides, guidelines for determining what courses you need to take and when. Please download them below. For additional advice visit our department office at E866 or A&S Advising in SU060. While pursuing your degree at the UofL there are several opportunities to determine which area of Chemistry or Biochemistry best suits you. You can work in a research lab on an Independent or Applied Study, as a research assistant or even full-time as a Co-op student. 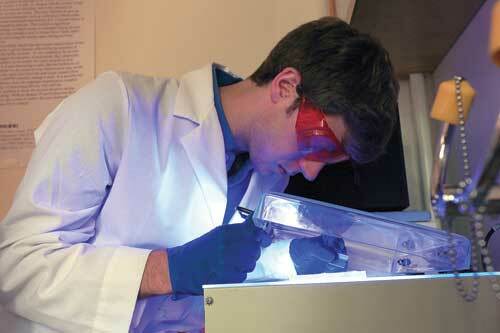 The Department of Chemistry and Biochemistry is home to many advanced instruments which enable cutting-edge research. 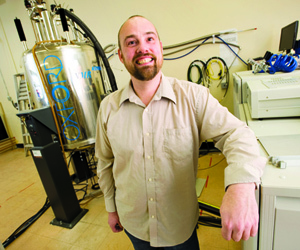 These tools include nuclear magnetic resonance (NMR), infra-red, Raman, UVvisible, atomic absorption spectrometers, macromolecular x-ray diffractometer, isothermal titration calorimeter, and a surface plasmon resonance spectrometer. Students learn to use such instruments as a part of several undergraduate courses and during the research opportunities listed above. A list of our department members and their research is available here. Visit the Current Student’s page for FAQs! Be sure to explore the site further for further information. Why a degree in Chemistry or Biochemistry? Chemistry is a major for the broad-minded individual who is interested in integrating both qualitative and quantitative aspects of knowledge. Knowledge of chemistry is required for all fields of scientific endeavor: engineering, physics, biology and medicine. At the same time, chemistry makes use of the tools of math and physics. A thorough grounding in math is an essential requirement for success in chemical studies. Chemistry and Biochemistry are exciting areas of science to study. There are many areas within each discipline to focus on. You can work in a research lab on an Independent or Applied Study, as a research assistant or even full-time as a Co-op student. For more details about being a Chemistry major visit Future Students. Congratulations on deciding to pursue a MSc or PhD in Chemistry or Biochemistry! There are many details involved in applying for Graduate Studies and the links below can help with that process. FAQs – answers to your questions and links to information. Visit the School of Graduate Studies web page to apply to Graduate School. Faculty members in chemistry & biochemistry welcome students into their labs in many research areas. Looks at the chemical and physical basis of life systems at the molecular level and how these microcosms interact with their environments. Please explore our faculty's research areas and contact them directly if you are interested in opportunties in their labs. What can you do with a Chemistry or Biochemistry degree? LOTS! There are many obvious choices and some that are not. For more ideas see our Career page. While pursuing your degree, you can gain research experience in our labs and by working for external organizations. For full details click here. Stop by our department office in E866 University Hall or call 403.329.2301. 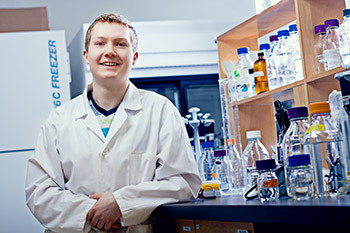 The Alberta RNA Research and Training Institute is dedicated to foster and facilitate RNA research and training excellence, to contribute to the multidisciplinary research and teaching community at the University of Lethbridge, its surrounding communities and beyond, ultimately facilitating transfer of leading-edge knowledge into the private sector as well as academia. The laboratory for synthetic biology. Find out more about ARRTI!